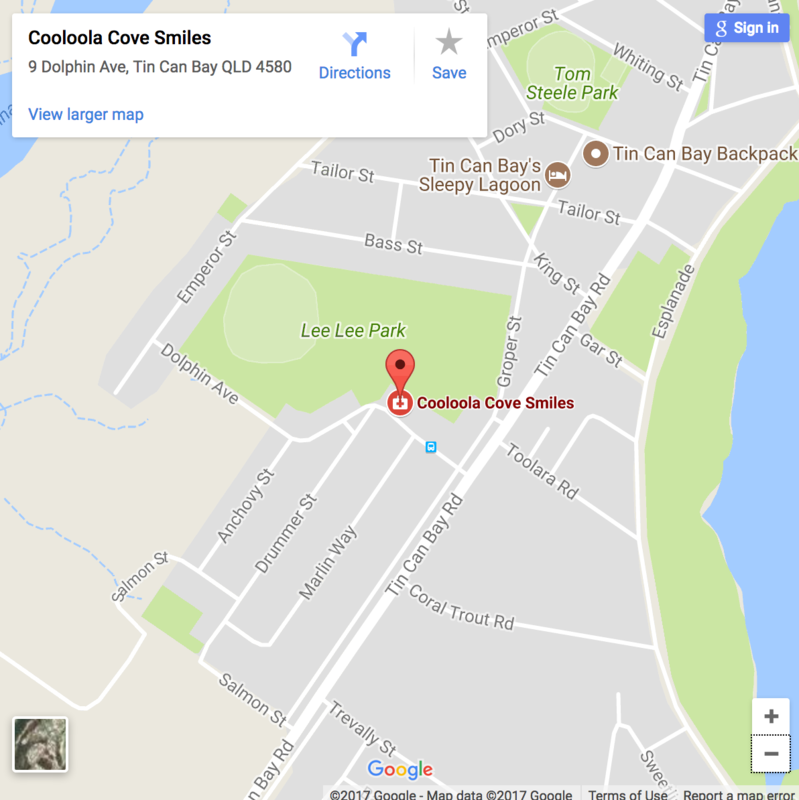 We are pleased you are considering Cooloola Cove Smiles for your needs. Our team are committed to ensuring all patients experience the highest quality oral health care in the most gentle, efficient and enthusiastic manner possible. 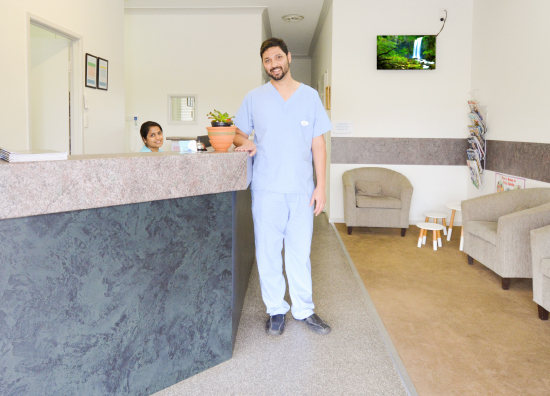 Dr Abhi and his team take pride in making each dental visit a pleasant one and look forward to welcoming you to our family dental practice on the Cooloola Coast. You can find more information on how to contact us above. We’ll get back to you as soon as possible or you can drop by at your convenience. We are located at the Dolphin Shopping Centre, in the heart of Tin Can Bay. There is parking at the front of the clinic and also along Dolphin Avenue.